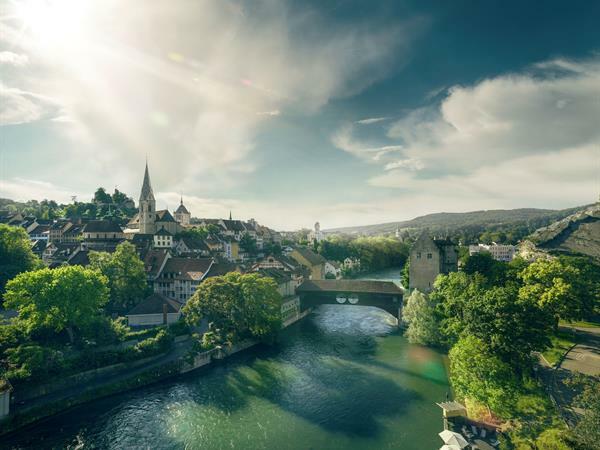 Swiss-Belhotel International, the global hospitality management chain, has reached another major milestone in its global expansion strategy with the signing of its inaugural property in Switzerland. Guests are offered a choice of 107 contemporary rooms and suites, all featuring sleek wooden floors, modern décor, working desks, refreshing bathrooms and modern amenities, including exceptional Wi-Fi. Single, double or twin bed options are available. The Family Rooms can accommodate up to four guests and the top Suite even comes equipped with an outdoor terrace and private whirlpool.